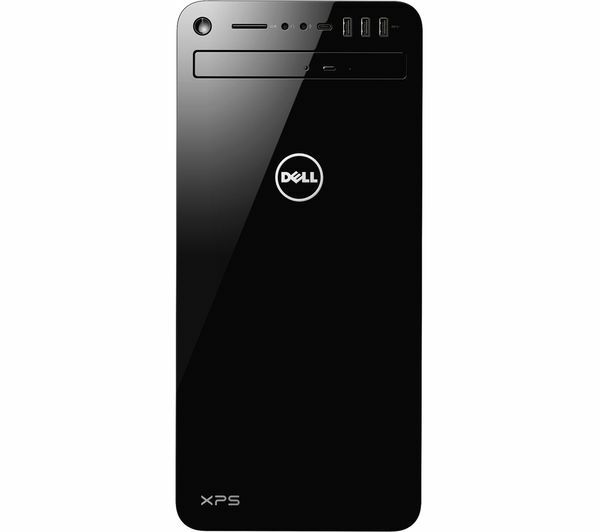 The Dell XPS 8930 Desktop PC is part of our Achieve range, which has the latest tech to help you develop your ideas and work at your best. It's great for editing complex documents, business use, editing photos, and anything else you do throughout the day. 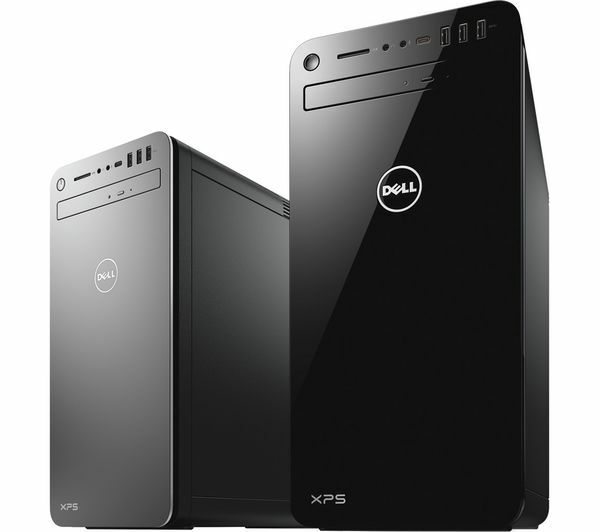 The XPS 8930 is powered by the latest 8th generation Intel® Core™ processor, a NVIDIA graphics card and both SSD and HDD storage. 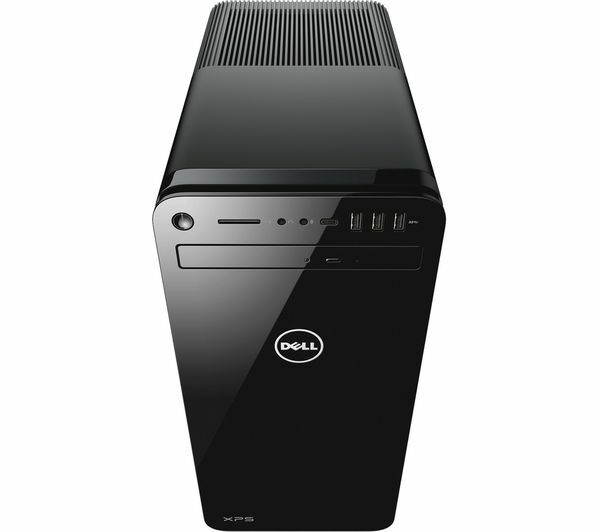 You'll get a machine that boots up fast, runs effortlessly, and easily handles all your daily computing. Vents keep all the important components safely cool, while fans keep the computer's noise level down to a minimum – so you won't get distracted when you're concentrating on a project. The Dell XPS 8930 uses Killer E2400 WiFi to optimise network traffic, so you get smooth streaming, web browsing, faster downloads and lag-free gameplay. You can even customize your internet settings in the Killer Control Center. 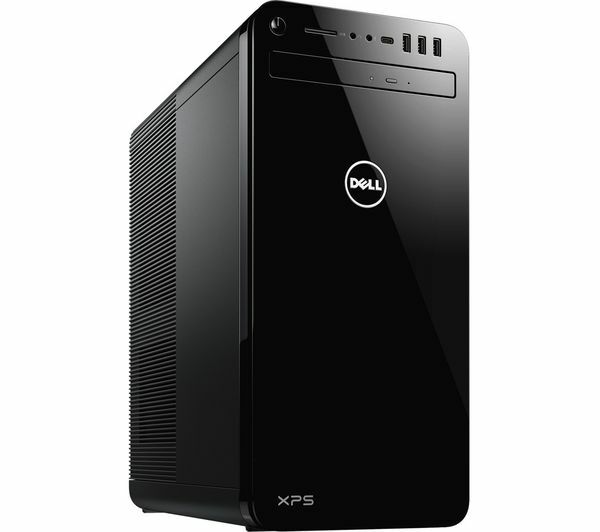 If you like to play games online but you're not quite ready for a serious gaming PC - the XPS 8930 is ideal. 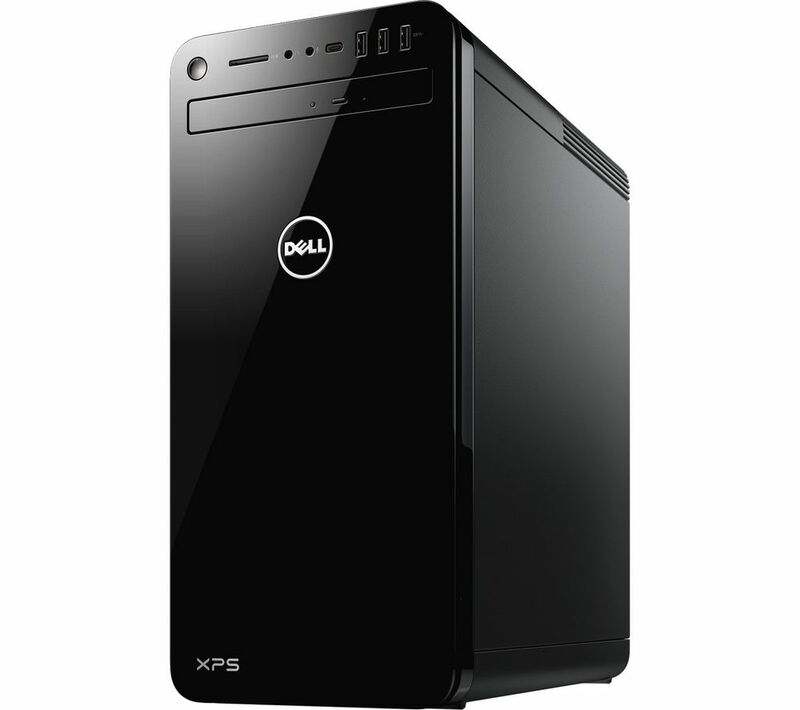 With all the specs you'll need to play great games like Fortnite, The Sims and Minecraft, this is a great all-rounder for everything you do. Intel, the Intel logo, Celeron, Intel Atom, Intel Core, Intel. 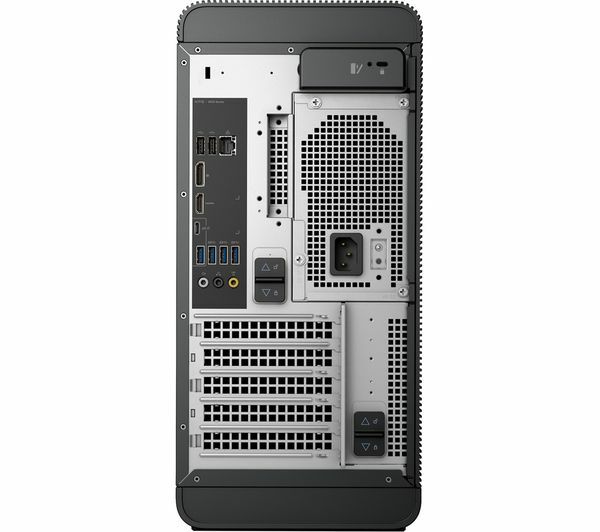 Experience What's Inside, Intel Inside, the Intel Inside logo, Intel Optane, Intel RealSense, Intel Unite, Iris, Pentium, Thunderbolt, the Thunderbolt logo, and Ultrabook are trademarks of Intel Corporation in the U.S. and/or other countries.